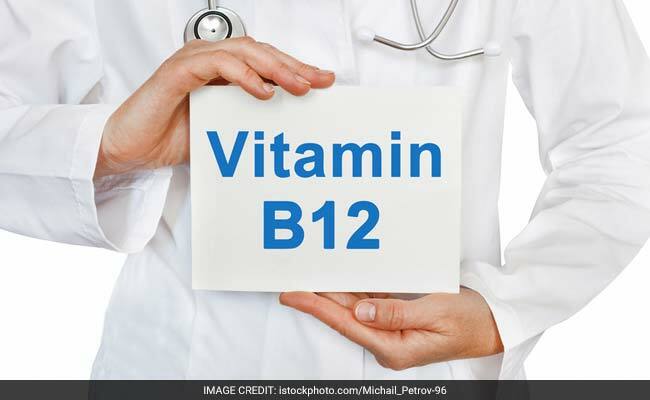 A new study has said that consuming B-group vitamins, particularly vitamin B12, vitamin B6 and vitamin B9 (folic acid) may be beneficial for retaining concentration in those who are suffering from the first episode of psychosis. A new study has looked at the role of vitamin B supplements in helping maintain the concentration skills in patients susceptible to schizophrenia or patients who have suffered the first episode of psychosis. The study by researchers from Orygen, the National Centre of Excellence in Youth Mental Health, said that consuming B-group vitamins, particularly vitamin B12, vitamin B6 and vitamin B9 (folic acid) may be beneficial for retaining concentration in those who are suffering from the first episode of psychosis. The results of the study were published in the journal Biological Psychiatry, and looked at 100 young people, who were attending the Orygen Youth Health's Early Psychosis Prevention and Intervention Centre (EPPIC). The subjects of the study were randomly asked to consume either a B vitamin tablet or a placebo pill over a course of 12 days. The patients took one tablet per day and the researchers looked at the levels of amino acid homocysteine, symptoms of the disease and the quality of their cognitive functions, including attention span, language, and memory as well as learning abilities. The researchers said that those patients who consumed the B vitamin tablets performed better in tests for attention and concentration over the 12 week-period, as compared to those who were administered the placebo tablets. Researchers concluded that while B vitamins may not help improve concentration skills, they may have a 'neuroprotective' effect and consequently may help protect these abilities from declining in patients. 1. Salmon: This fatty fish contains high levels of pyridoxine or vitamin B6 and cobalamin or vitamin B12. 2. Leafy Greens: Veggies like spinach contain high levels of folate or folic acid (vitamin B9). 3. Legumes: Foods like black beans, chickpeas, green peas and kidney beans are rich in vitamin B9 or folate and vitamin B6. 4. White Meats: Chicken breast and turkey breast contain high levels of vitamin B6 or pyridoxine. 5. Yogurt: This dairy food is notable for high levels of vitamin B12 in it.